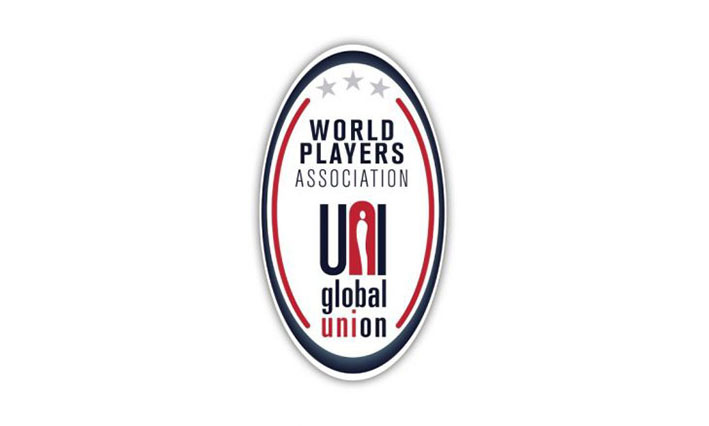 The World Players Association welcomes the news that Hakeem al-Araibi has been released from a Thai prison today, following the withdrawal of the Bahrain Government’s extradition request. We are overjoyed that the Thai court has acknowledged that there was no case for Hakeem to answer. This is a historic moment for the sport and human rights movement, which so many have been building for the past three years. We will not rest until Hakeem is safely returned to Melbourne and reunited with his wife and football family, particularly those at Pascoe Vale FC, whose support has been unwavering. Hakeem al-Araibi stood a chance of survival because he is a football player who has the unrelenting support of his union, Professional Footballers Australia. As a human rights defender, he is part of a movement which has been working to embed human rights in sport. We would like to thank every person involved in securing Hakeem’s release, led by Craig Foster, and including Professional Footballers Australia, the Australian Government and the Consulate Staff in Thailand, the ACTU, Football Federation Australia, Football Victoria, FIFPro, Human Rights Watch, Amnesty International, BIRD, GIDHR, the Sport and Rights Alliance, the International Trade Union Confederation, the Centre for Sport and Human Rights, the many professional player associations and affiliates of World Players, football players and fans from all over the world and, of course, Hakeem’s legal team in Thailand led by Nadthasiri Bergman. We also thank FIFA and the International Olympic Committee for making it clear that the only permissible solution to this matter was Hakeem’s safe return to Australia in accordance with international law. Craig Foster has been tireless in his advocacy and diplomacy. He is a leader of immense intellect and character. We look forward to continuing to work with Craig as the campaign has not finished with Hakeem’s return.